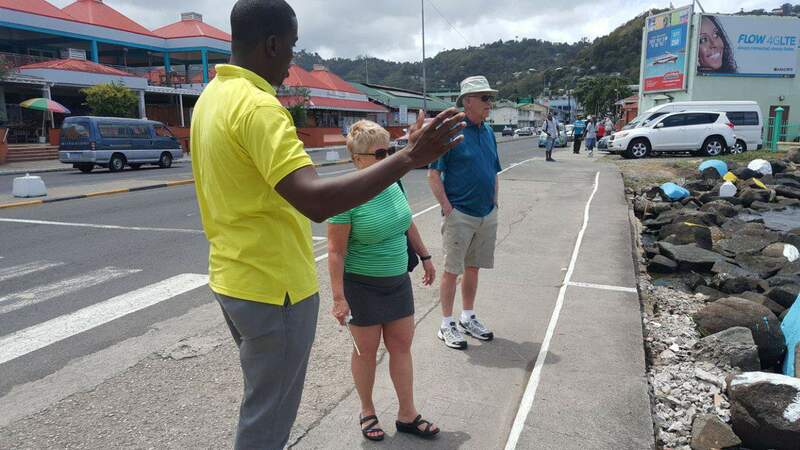 City Walkers is the tour guiding hub of St. Lucia. Find a personal tour guide for anywhere you want to go. North, south, east or west, there’s a tour guide for you. 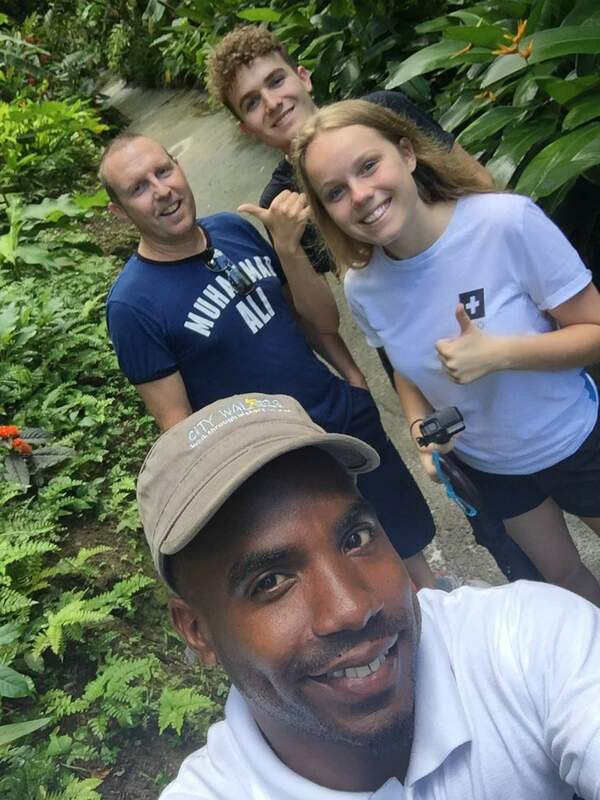 An adventure is right around the corner with our tour guides. So don’t get lost in a rental with an upside down map. Our experienced and knowledgeable guides can safely lead the adventure or be your sidekick if you just wat local company. 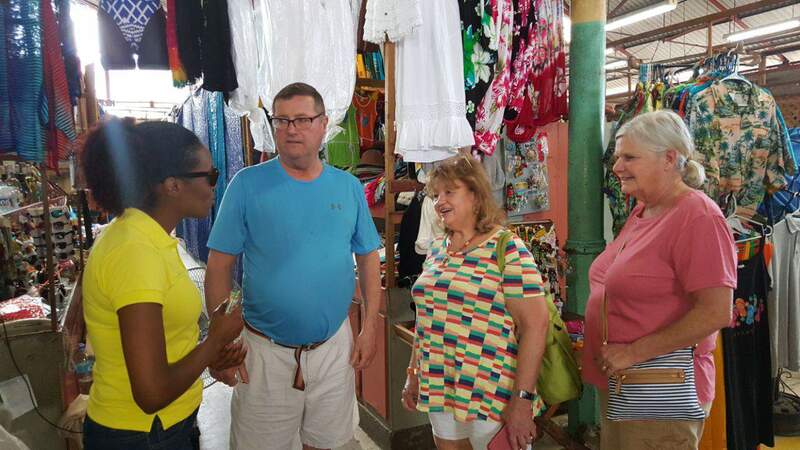 When you rent a vehicle to explore St. Lucia, remember to hire one of our knowledgeable local tour guides as well. 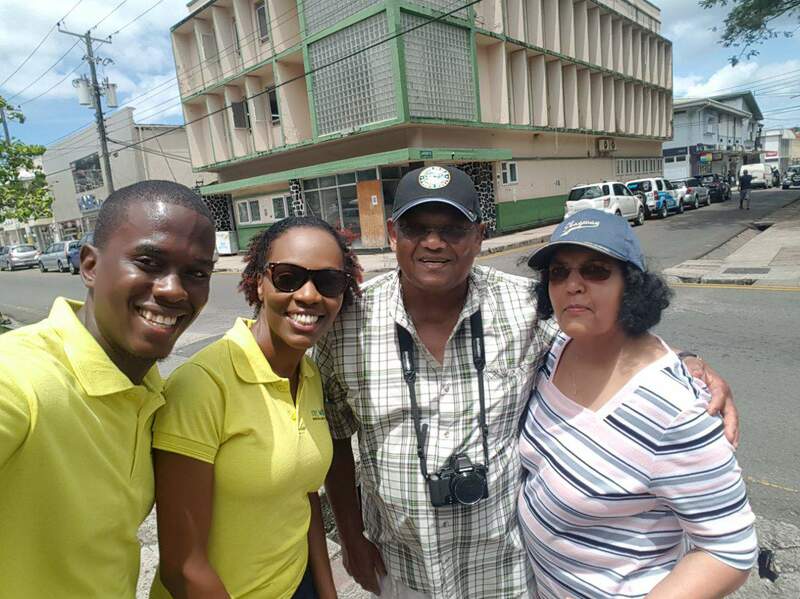 Based in the capital of St. Lucia- Castries City, we provide a one of a kind experience with our flagship City Tours. This is absolutely the best way to learn about the City and St. Lucia. 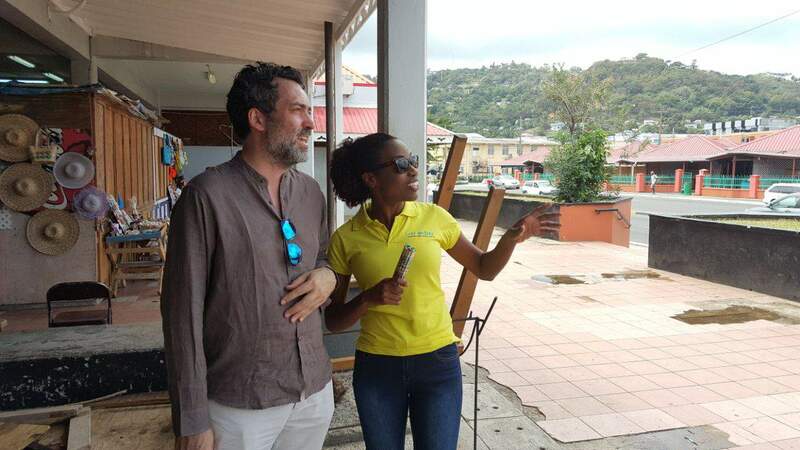 Become a ‘Dwivayez’ (wanderer) with our Castries History Tour. 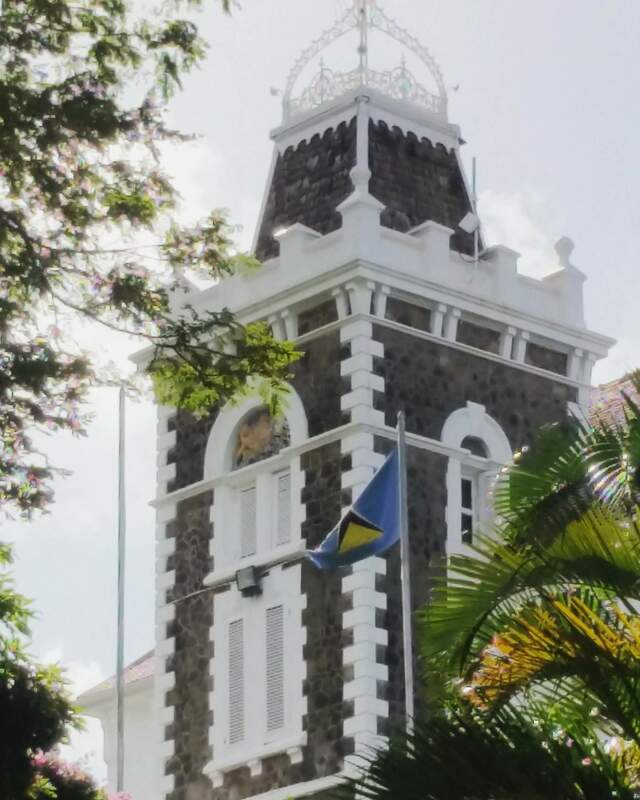 The entire history of St. Lucia revolves around Castries. Come explore and discover the romance of its street names, parks, and square. Learn the rich history of the Castries harbor- once a major coaling station. Relive some of the city’s most disheartening events! 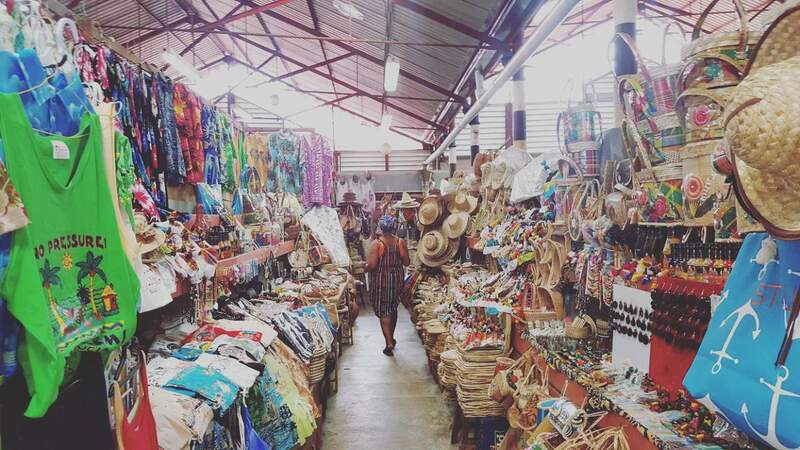 Catch the excitement of the Castries Market. Feel the vibes of the locals, listen in on our second language. Better yet, learn a word of two. Socialize. Take away an experience you will never forget! Don’t walk alone! Become a Dwivayèz! Explore Castries with us! Whilst visiting Castries why not ‘Taste of St. Lucia’? Sample mouth-watering treats and delicacies from locals themselves. Make a mad dash through Castries with us as we take you on a food tasting journey that will move you through the Caribbean to Africa, Europe, South East Asia and back! Join us on this delectable journey of our food culture. Learn our culture as you savor our food. Spend time at a food market rated by National Geographic as one of the top 10 Food Markets in the World. Learn, smell, taste and try exotic foods. Give your taste buds a tour of St. Lucian food. Get ready to Taste of St. Lucia! Looking for an authentic St. Lucian shopping experience or looking for that memorable souvenir? 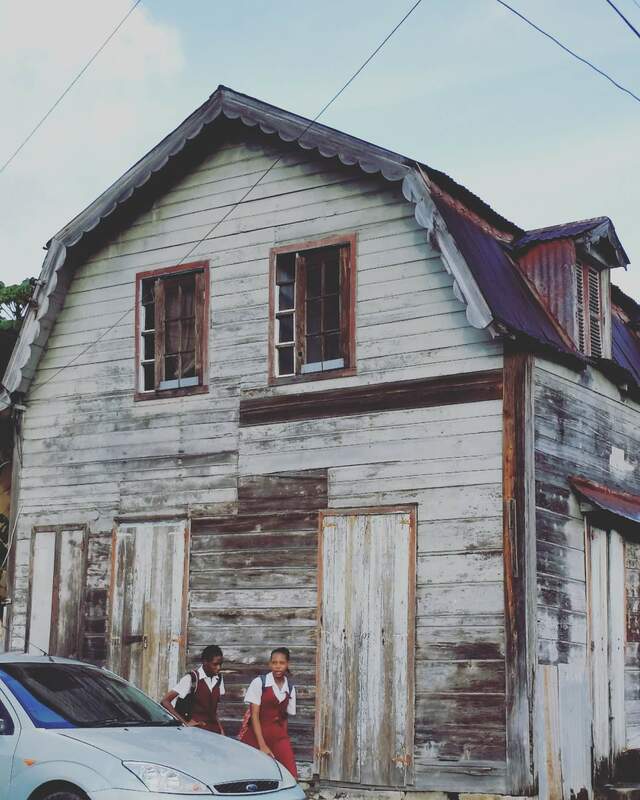 Join us on a ‘West Indian Shopaholic’ tour and shop Castries with us! We will share a bit of our island’s story as we find your perfect handcrafted souvenir. Vendors ply their trade all over our quaint Capital town. From handmade baskets weaved by a generation of artisans to local soaps, carvings, dolls and the rarer more unique items. Find it with us in Castries. Duty free shopping also available. Experience our culture as you shop! Join us for the West Indian Shopaholic experience. Ask about our ‘All in One’ tour and get the best of all three experiences! Awesome experience. Knowledgeable and entertaining guides. Was really uncertain about this experience but from start to finish the package is really worth it. The experience was one I won’t forget. The guide was friendly and knowledgeable. I learnt a lot. Would definitely do again.